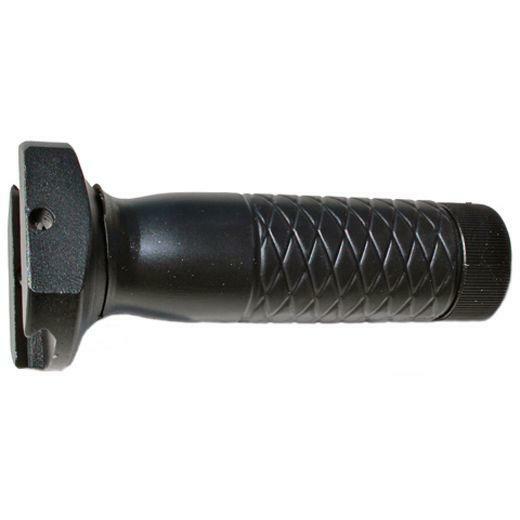 Buy Cheap Ncstar AARH AR15 Verticle Grip Weaver Mount |ReplicaAirguns.ca | Easter Weekend Sale! 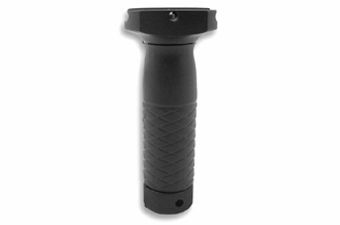 Ncstar - AR-15 Heavy Duty Fore-grip. 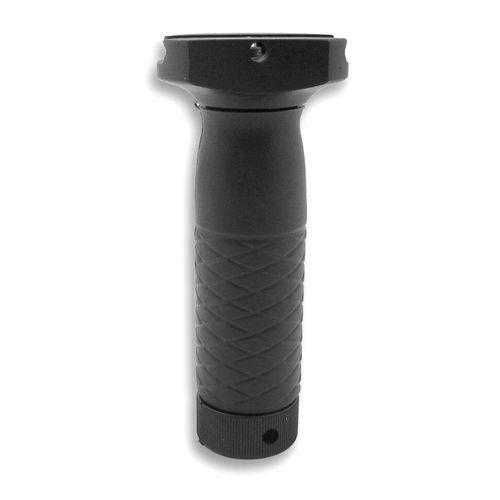 Anodized Aluminum Hand Guard GripAttaches to most Weaver Style/Picatinny Rails Rubber Coated Grip Ensures a Non-Slip.